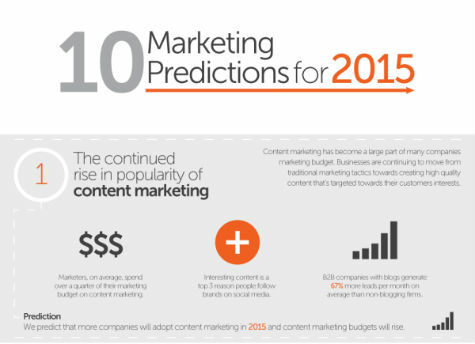 Content Marketing is all about customers and providing them the information they need to inspire action. 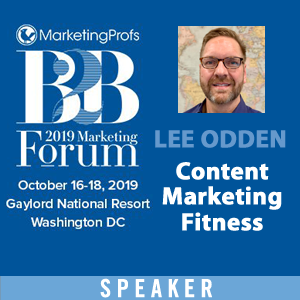 The themes that align buyer interests and brand goals as part of a content marketing strategy can inspire the focus of any content or media whether it’s part of a brand journalism effort, native advertising or content marketing program – just in different ways. 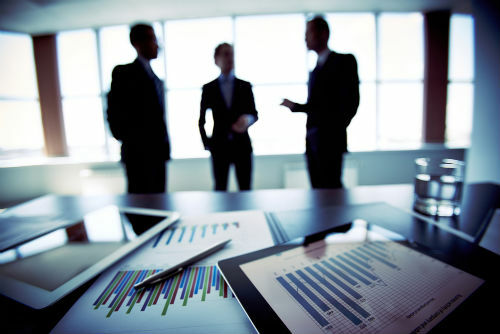 A small business technology company was focusing their online marketing efforts on SEO and this approach proved to be effective for several years. 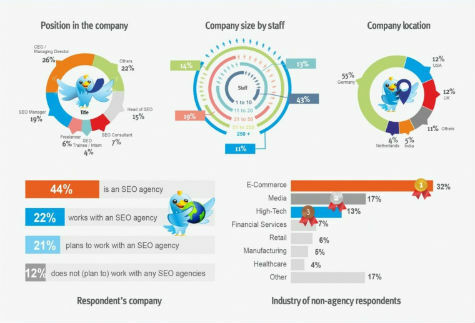 Research revealed relevant keywords in demand from searchers actively looking for solutions in this software category. 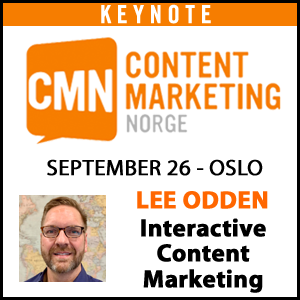 Existing content was optimized, cross linked and new content was created where needed. 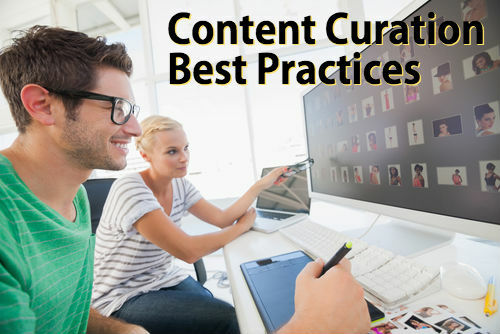 Content was promoted to attract links and social shares to ensure a presence on crawlable social media platforms. But then organic traffic began to slow down in growth and eventually decline, despite following SEO best practices capable of the most specific Google scrutiny. A decision needed to be made: Will more aggressive SEO tactics be used or was it time to shift perspective? 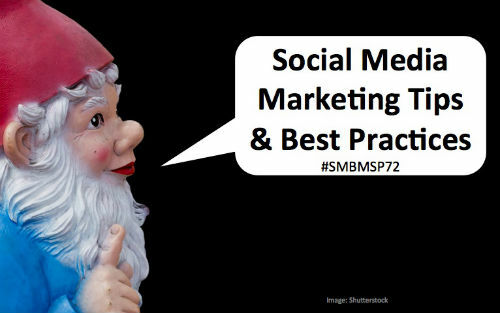 On Friday nearly a dozen members of the TopRank Online Marketing team had the privilege of attending a packed house at 514 Studies downtown Minneapolis for Social Media Breakfast aka #SMBMSP72. The topic? Social Media Marketing case studies. And gnomes. And bacon. And made-up words like “magicable”. 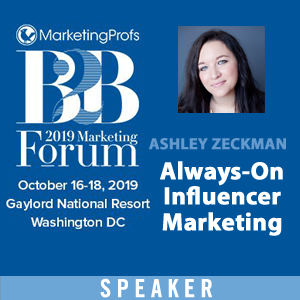 Featuring case studies about local and national brands including Land O’ Lakes, Thomson Reuters, Axonom and two Fortune 100 technology companies, presentations were given by Jaclyn Grossfield @jaclynanng, Casey Hall @CaseyHall_ and myself. To honor women who “rock” the social web, we’ve been publishing a list for the past 4 years and 2014 marks the 5th. That’s about 100 social media pros we’ve featured ranging from marketers to business owners to those using social media to advance a cause. Many of those honorees have reached out to share they’ve benefitted in many ways from those lists ranging from general notoriety to career advancement. During research within my own personal network for the 2014 list, I noticed an impressive group of social media marketing pros in the tech space that represent some of the top brands from IBM to Adobe to Intel. 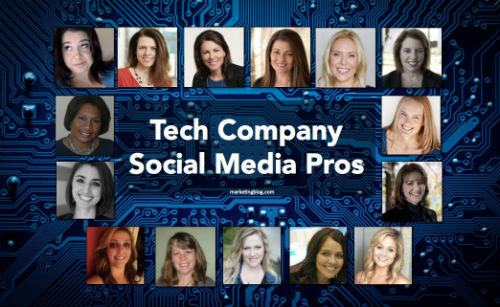 This group of 15 women represents some of the talented executives and practitioner social media smarties that me or my team at TopRank Online Marketing have had the good fortune to work with, collaborate with on projects or meet (IRL or virtually). 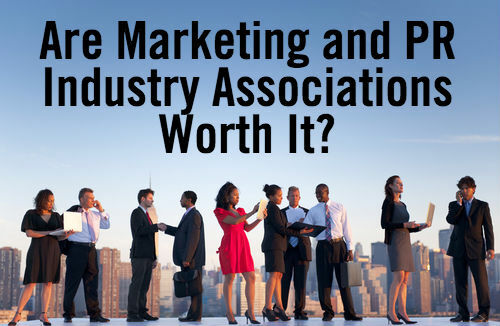 Are Marketing or Public Relations Industry Associations Worth It? As a long time digital marketing and PR practitioner, I’ve had the opportunity to be involved with a diverse mix of marketing and communications industry associations: DMA, PRSA, AMA, MIMA, SEMPO, IABC, BMA, MN Search and while not technically an association, SMBMSP. Most industry associations provide a core set of benefits to members ranging from education to networking to industry advocacy, relying heavily on a combination of volunteers and sponsorships to make things possible. Sponsoring and volunteering are means for both individuals and companies to contribute to the greater good of the industry and local business community. Doing so provides benefits in the form of exposure and an investment in raising awareness of the particular industry overall. A rising tide lifts all ships and all that. Marketo is known for their content marketing (top 20 content marketing brand) and especially their definitive guides to all things related to B2B marketing. The most recent is The Definitive Guide to Engaging Content Marketing which includes over 100 pages of practical and highly usable information on Planning, Creating, Designing, Publishing, Promoting and Measuring content marketing. 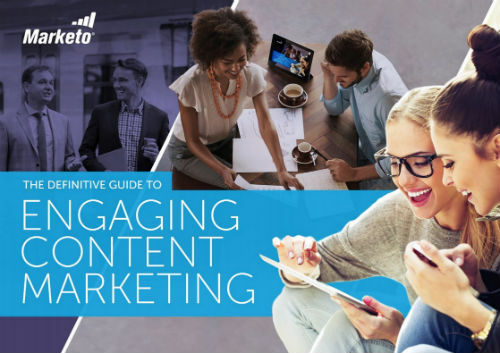 For this eBook the folks at Marketo reached out to a group of content marketing pros including Joe Pulizzi, Ann Handley, Brian Solis, Rebecca Lieb and many more (including me) for some perspective. While some of my interview is included in the guide, I thought I’d share the full Q and A here. You obviously produce a lot of amazing content. Where do you get inspiration for new blog posts/ebooks/presentations, etc.? For experienced marketers it’s no surprise that understanding the motivations of buyers and what influences them can be instrumental for creating persuasive content marketing campaigns. While that statement makes sense intellectually, old habits die hard. Most marketers continue to focus on how digital channels like email, social networks and search work vs. how customers understand those platforms or even why they use them. Day after day, content is being created and keyword optimized by marketers with little more than intuitive insight into customer interests and preferences for content discovery, consumption or engagement. This is a source of great disconnect and dissatisfaction when “best practices” content marketing and SEO tactics don’t produce the intended results. An increase in search and social traffic isn’t very valuable when those visitors don’t engage and the content doesn’t resonate. More specifically, Appinions analyzed over 100 million articles from news, blog, and social media sources, noting opinions from and reactions to CMOs from 500 of the Forbes Global 2000 largest companies. From that analysis, they created an influence score and ranking. 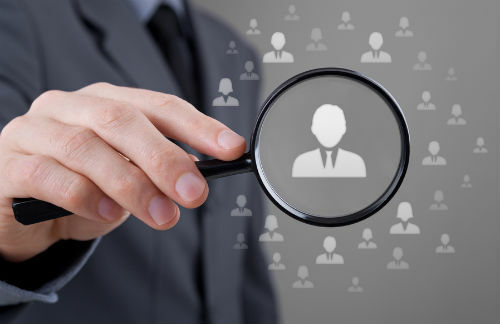 eMarketer has reported in the past that consumers appreciate brands more when C-level executives are active on social media. Social media is a great way for CMOs to show their “people” skills and their digital savvy in today’s world of all digital, all the time.